Blog > Cannabis Education > Marijuana Laws > How Do You Buy Marijuana in California Now That It’s Legal? How Do You Buy Marijuana in California Now That It’s Legal? On November 8, 2016, Proposition 64 was approved by California voters, making recreational marijuana legal for adults age 21 and over. The new law, dubbed the Adult Use of Marijuana Act (AUMA for short), designates state agencies to license and regulate cannabis, imposes taxes at both the cultivation and retail level, and allows for local regulation and taxation of cannabis, among other things. 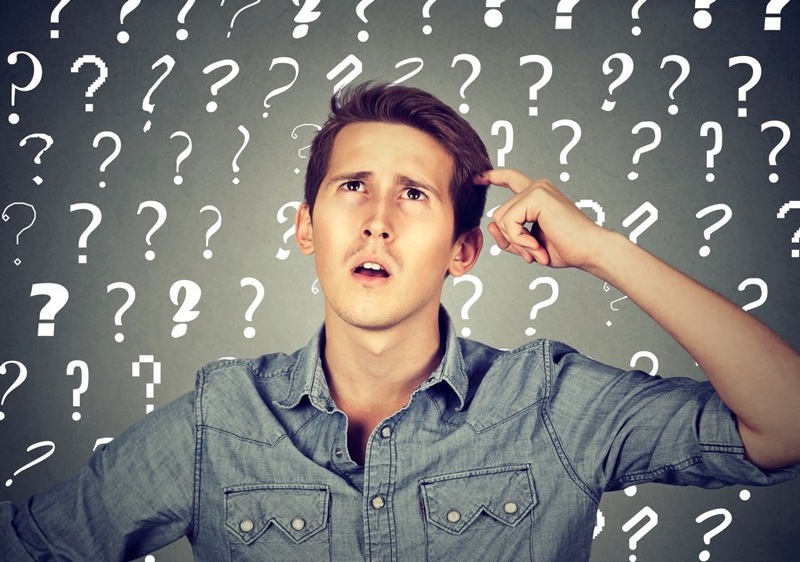 But now that recreational pot is legal in California, can you just buy marijuana from any dispensary, or do you still need a medical marijuana card in CA to actually make purchases? If you’re under 21, then you still need a medical card, but if you’re over 21, you can buy marijuana in California with nothing more than a valid, government-issued ID. Recreational shops have been serving Californians since January 2018, and so far it’s been going pretty well–with one small fly in the ointment. Well, maybe it’s more flies than ointment at that. As it turns out, most municipalities in California have decided to ban recreational marijuana. So, if you live half an hour, an hour or even further from the nearest dispensary, getting a medical card may still be more practical than buying medical cannabis from the recreational market. Furthermore, if you take the added step of getting your state-issued MMIC, you’ll be exempt from the state sales tax on your medical cannabis purchases! This brings up A LOT of questions for medical marijuana patients and recreational users alike. We’ve updated this info for California’s 2019 cannabis regulations. How do you buy recreational marijuana in California now that it’s legalized? What if you’re a medical cannabis patient in California? Is your patient-status affected? Do you still need a medical marijuana card in 2019? Do you need to renew your MMJ card, and, if so, will the process change or stay the same? Do I Still Need a Medical Marijuana Card in California If Cannabis Is Legal? How Do I Get a Medical Marijuana Card Now That Cannabis Is Legal? Why Put Up with Recreational's Limitations? In some cases, yes, but it’s actually a lot easier to get your med card than you might think by simply visiting NuggMD (we would know). Click here to get your medical marijuana card online in about 15 minutes for just $39. 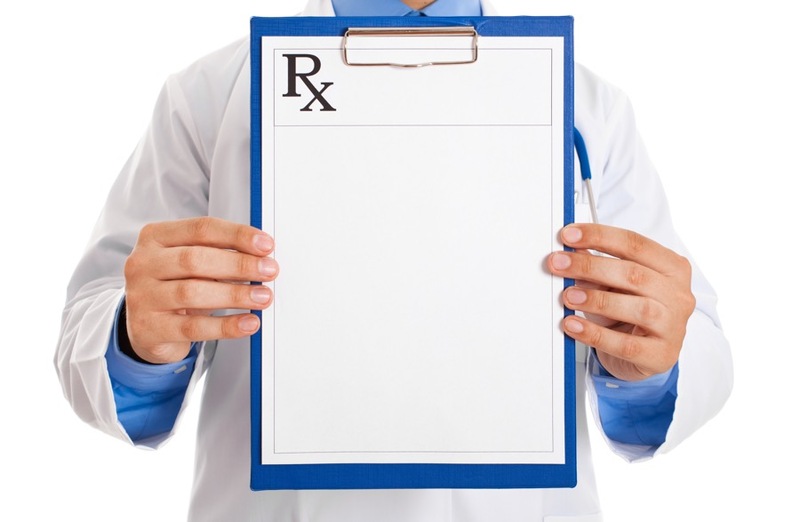 You’ll speak with a friendly doctor, and you’re only billed if approved. Plus get $20 off your first cannabis delivery! Now that Proposition 64 has passed, or the Adult Use of Marijuana Act (AUMA) as dubbed by its supporters, you might think that you’ll be able to walk into the nearest 7-Eleven and get a pack of joints. Unfortunately, this isn’t the case. A recreational dispensary in California can serve anyone who is 21 and over and possesses a valid, government-issued ID. But there just aren’t that many recreational dispensaries yet. In fact, at the moment of this update (Jan. 2019), only 18% of California’s 540 municipalities allow recreational sales. But having a medical marijuana recommendation will give you access to far more dispensaries and products since more municipalities allow for medical cannabis. protect yourself from police harassment and arrest for possessing, growing or transporting medical cannabis for personal use. How Do I Get a Medical Marijuana Card After Legalization? In many ways, getting a cannabis card is easier today than it used to be, but we’ll get to that soon. First, some history on how MMJ recommendations originated. Thanks to the passing of Proposition 215, otherwise known as the Compassionate Use Act, California has legally allowed marijuana for medical uses since 1996, as long as a patient has a physician’s recommendation. This quite literally means that anyone who can claim marijuana helps improve their physical or mental well-being qualifies to become a marijuana patient in California. And contrary to popular opinion, you actually do NOT need a California ID to become a patient in the state. All you need is a valid driver’s license or state ID from ANY state, and any condition for which medical marijuana provides you relief. So great! Having a marijuana recommendation increases your access and provides added protection! Now, how do you get one? We saved the best for last, so skip there if you just can’t wait to become a legal patient. The first (and admittedly the most intimidating) option you have to get an MMJ recommendation is to ask your primary physician. If he or she can at least have an honest discussion about how cannabis might be beneficial for your condition, you’re on the right track. But, unfortunately, even with Prop 64’s passage and medical marijuana’s long establishment in California, the majority of traditional doctors still won’t write you a recommendation for marijuana. Some people have stories of completely severed relationships with their doctor just because they posed the question. So, before you muster up the courage to ask your doctor directly, and risk potential consequence, understand that you have two other options. The sad reality is that most American physicians won’t write patients weed recommendations, so a new type of specialized doctor has emerged, a “cannabis specialist” if you will. These medical marijuana doctors go by many names — 420 doctors, pot doctors, weed doctors, mmj doctors, green doctors, prop 215 doctors — the list goes on and on. And while some are noticeably more legitimate than others, they all cater to the massive California population that wants to legally use cannabis with a med card. You can google “medical marijuana evaluations near me,” which brings up a few local listings on Yelp or Weedmaps. Then you scroll through these options, check out the reviews (some of which seem fake), prices, distances, and ultimately end up choosing the most convenient one. When you finally visit the nearest cannabis doc, it feels similar to a typical doctor’s office. They’ll ask for your ID, if you’re a new patient or getting a renewal (recs are only valid for a year), then you’ll sit down to fill out a series of forms describing your condition and medical history. Once finished, you’ll need to wait your turn to see the doctor. Depending on which evaluation center you visit (there are many scattered across major CA cities like San Jose, San Diego, San Francisco, and Los Angeles), wait times average anywhere from 30 to 120 minutes. You’ll then sit down face-to-face with the doctor to determine if cannabis is right for you. If that’s indeed the case, you’ll be approved and issued your recommendation. But if you’re not approved, don’t be surprised if you’re charged a hefty fee anyway. 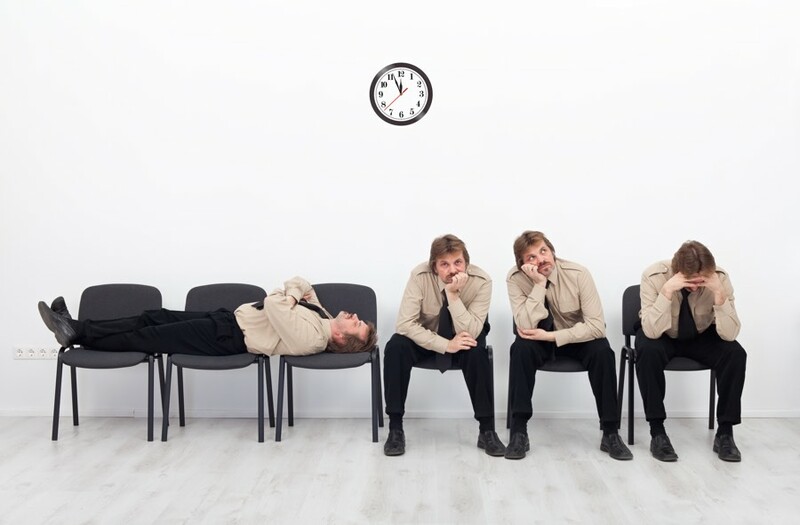 Unfortunately, just like with people asking their primary physician, there’s no shortage of horror stories from patients waiting hours for their mmj evaluation. They often encountered rude and uncompassionate doctors, were sold extras they didn’t need, and even were overcharged when getting their recommendation. The “bait-and-switch” is an all-too-common scam at evaluation centers. Needless to say, the in-person experience can leave much to be desired. 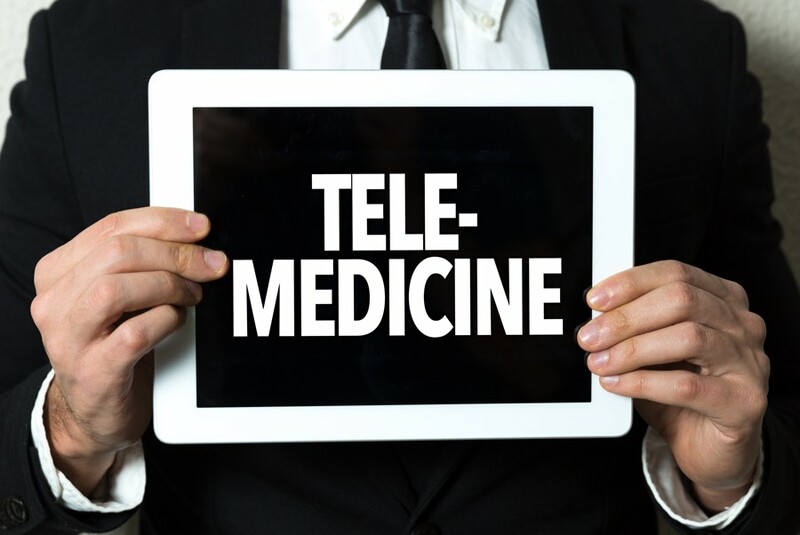 We’re talking of course about the emergence of online evaluation services, ones that allow patients and doctors to connect virtually (either by video or phone call). This allows doctors to conduct a good-faith examination and patients to get approved for medical cannabis — all without driving to an office and spending hours in a waiting room with bad magazines! The entire process is quick, affordable, easy, and 100% legal thanks to California’s telemedicine health laws. Typically, it goes like this: sign up online, provide basic personal and medical information then have a quick consultation with a pro-cannabis doctor to get approved. Then you’ll receive an instant electronic recommendation for same-day use (you must print it out) while your official paper copy (along with your NuggMD ID Card, if you opted for it) comes in the mail a few days later. Now, there are several online mmj doctor services, but you’ll find the most value from NuggMD. The service started in 2015 and has since helped tens of thousands of patients get their medical marijuana card online and access cannabis delivery from quality dispensaries through their online marketplace platform, Nugg. The lowest online price for a recommendation, just $39. An optional hard, plastic ID card (only $20 extra). On-demand consultations, which means no appointment needed. An instant electronic (PDF) recommendation that can be used immediately to order delivery online through Nugg-partnered cannabis dispensaries. An official signed paper copy of your doctor’s recommendation with a raised, embossed seal that all CA dispensaries require (and many online med card services don’t provide). $20 credit to order from ANY Nugg dispensary partner using the blog promo code BLOG20; you can literally get your MMJ card and cannabis delivered in the same hour. Why Put Up with Recreational’s Limitations? The Adult Use of Marijuana Act is bringing many changes, and challenges, to the legal cannabis industry in California. From a consumer perspective, there are still a lot of great reasons to get or renew your cannabis card. Once you reap the benefits of California’s legal medical marijuana market and feel its long-term value, you won’t want the hassle of being a recreational user anymore. I’m visiting California in April from NC. I suffer with migraines and fibromyalgia. Can I get a doctor recommendation online? You sure can, just head on over to https://getnugg.com/md to get started! Hey! I just wanted to let you know any kind of edible would be good for you…I have the same issues you do…they work very well for me!! If more places would allow things less people would be in pain. I suggest slumpy bears for bad days. This is just the information I needed. Thank you. I am in chronic pain and had no idea what to do. Thank you for this information. I’d like a dr card for cannabis ! This article was very informative.. I now know what my options are and how to go about getting my major card. Thank you. Very nice! But I just want to add up, we could not just only buy it legally, but we can also grow it! Try reading this http://www.ilovegrowingmarijuana.com/growing-marijuana-california/ for more info. Thanks for the information. I was able to buy some marijuana while on my visit to CA with no problem. If the online evaluation is 39$ how much is the mm card? How do I know your website is not a scam? The doctor’s recommendation is $39, and if you want the optional ID card that’s an extra $20. But legally all you need is the DR’s rec to visit any dispensary in California. I can also assure you we’re not a scam site (our Yelp reviews will prove it), but if you have any questions in specific, I’d be happy to answer them! You must be a U.S. citizen and a California or Nevada resident. Technically the card should work in any other legal mmj states, and we’ve had many patients successfully purchase from dispensaries in those states, but we’ve also had patients tell us that certain dispensaries wouldn’t accept their card. Getnugg is LEGIT! I went from researching, applying, talking to the doctor and getting my card in less than an hour! Time for this chronic pain to disappear! Thanks getnugg! Thank you for writing this awesome article. Glad we can help! Thanks for being a loyal fan and supporter! I am not a US citizen but will be in California for one month from the end of May through to the end of June. I suffer from stress but also suffer from leg joint pain. As a non US citizen and non US resident can I still get the Medical ID for medical use? Hi! You must be a U.S. citizen and a California resident to qualify. 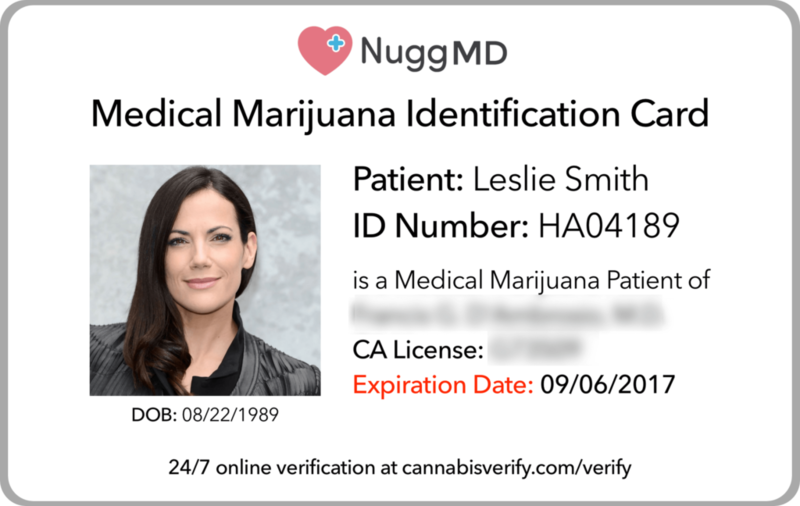 You must be a California or Nevada resident to get a NuggMD card, though we are expanding across the country and hope to be in Florida soon. I am planing to visit california with my family for a few weeks coming from south africa. I have a condition which requires to medicate with cannabis. My question: can i get an online medical marijuana card when in not from the US? Currently you must be a legal California or Nevada resident to sign up with our service. We hope you find some relief while visiting California. Can I get a card as a visitor to CA? Non-resident. Currently you must be a California or Nevada resident to get a NuggMD card, but we are expanding across the country. Hi, Thank for sharing such a nice information. One think i must say is you must have a strong reasons to take MMJ treatment. Medical cannabis in San Francisco, California is nothing all that new. Rather, it is one of the states in the U.S., where medical cannabis is supported and promoted for genuine medical cases. You must be an idiot to pay a doctor to get permission to smoke pot. Do you need a doctor’s permission to buy alcohol. Our $39 service connects needy California patients who think mmj can help cure or alleviate their condition with qualified doctors that can recommend it. Once approved you can walk into or order delivery from any California dispensary and choose from several mmj products like edibles, drinkables, cartridges, concentrates, tinctures and capsules—not just flower for smoking or vaping, which some of our patients don’t like or can’t do. Im confused about the difference between a doctor’s rec and a card. If i just get the rec does my info not go to the CA public health dept? Also is there a limit to the amount i can get with a doctor’s rec? Is it only for one time? A NuggMD rec costs $39; or you can get your rec and a NuggMD ID card (a convenient, wallet-sized version of your rec with your pic) for $59. Your rec/ID card will be good for one year and can be renewed for the same low $39 price annually. Your info does not and will not go to the state. Signing up for the state’s official mmj ID card program is a separate, more costly process that requires your personal info. If by “limit” you mean the amount of medical cannabis you can get, there is none, though dispensaries will grow suspicious if you start buying a pound a week. Nice how-to guide. Indeed, despite legality pronouncement, there are still specific rules to implement it. Thank you for this article. 1) does having a MM card/recommendation allow you to avoid paying retail sales tax on marijuana ? 2) after 1/1/18, is the only reason to renew your medical marijuana card the ability to avoid paying sales tax ?? I am happy because buying recreational cannabis in California is now legal. I am planning to move with my family next year! Thank you for the good news!